​Leicester have reportedly lined up Brendan Rodgers to replace under-fire manager Claude Puel, with the pressure mounting on the Foxes' boss following criticisms of his style of play. The Frenchman has come under constant scrutiny from Leicester supporters for his negative approach, despite the Foxes sitting eighth in the Premier League table. Following their shock FA Cup third round exit to League Two Newport, as well as their most recent ​2-1 home defeat to Southampton, ​Leicester chairman Aiyawatt Srivaddhanaprabh could axe the 57-year-old should the club not obtain a positive result against ​Wolves on Saturday. Could Brendan Rodgers be the next Leicester manager? 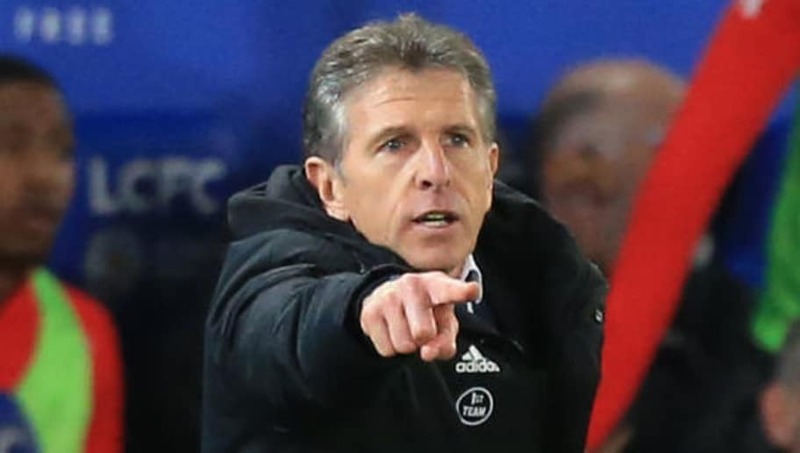 That's according to The Sun, who claim that defeat against Wolves this weekend could see Puel relieved his duties - with Rodgers the prime candidate to succeed him. Since taking over 15 months ago, Puel has guided the club to a ninth place finish after steadying the rocky Craig Shakespeare ship he inherited. Indeed, the Foxes were actually in the relegation zone when Puel took charge at the King Power. Since then, supporters have grown tired of Puel's perceived negative approach, epitomised during last week's​ Premier League home defeat to Southampton. The former ​Saints boss fielded three defensive midfielders in Nampalys Mendy, Wilfred Ndidi and Hamza Choudhury, with boos audible at the final whistle. If Puel is to face the sack, then former Premier League manager Rodgers will be offered another crack in English football, with the Celtic boss believed to be keen on a return to England's top flight. The 45-year-old is in his third season at Celtic, where he has won back-to-back league titles as well as two Scottish Cups and three Scottish League Cups. He has also successfully guided the club into the Europa League knockout stages.